Improving your home’s energy efficiency doesn’t necessarily mean you need to buy a new set of windows or completely replace your HVAC system. In many cases, a few tweaks and minor upgrades can add up to some mean energy savings. 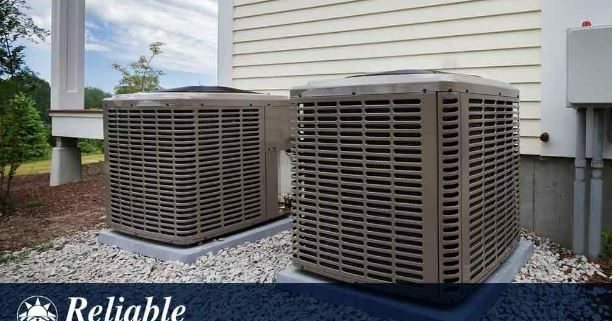 Reliable AC & Heat shares a few easy ways to achieve this. https://www.reliableairandheat.com/wp-content/uploads/2019/01/Syndication.jpg 450 613 Karen Isaac https://www.reliableairandheat.com/wp-content/uploads/2017/02/reliable-logo.png Karen Isaac2018-12-22 09:43:082019-01-29 20:14:03Heat Pumps: How Do They Work and Why Are They Special? A warm-air furnace, or simply furnace, heats up the air by burning fuel (natural gas or oil) to regulate the temperature of finished rooms. It usually relies on ducts to distribute the hot air it generates throughout the house and a chimney to breathe out combustion gases. 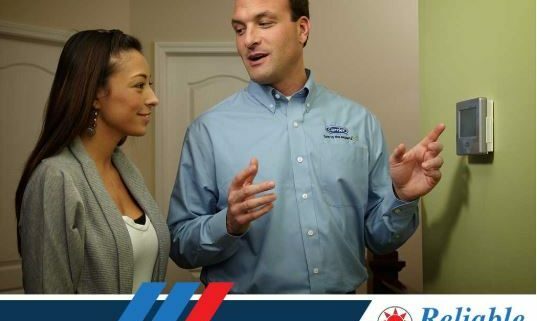 Choosing the right heating and air conditioning system for your house can be a daunting task. 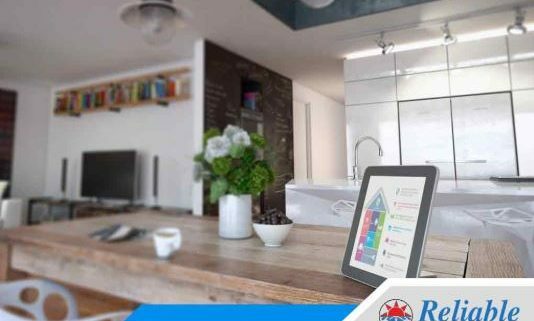 Don’t worry, because in this short guide, we’ll discuss the most common heating systems and hopefully, find one that best suits you and your home’s needs. 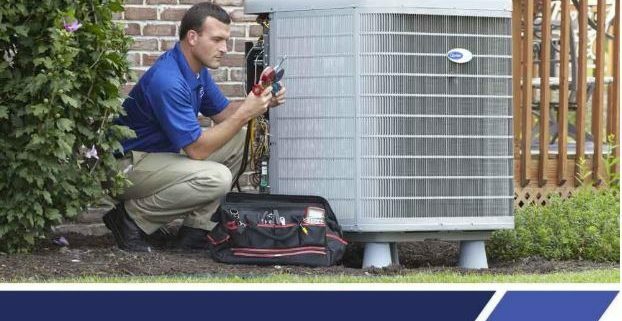 To look for a skilled technician for your AC repair, maintenance, and installation needs, check if they have NATE certification. Here’s a closer look at its importance and how it can be beneficial to you in the long run.